Yes, the tax things is also so complicated for me… but since we share with my husband, we ask someone to do it! 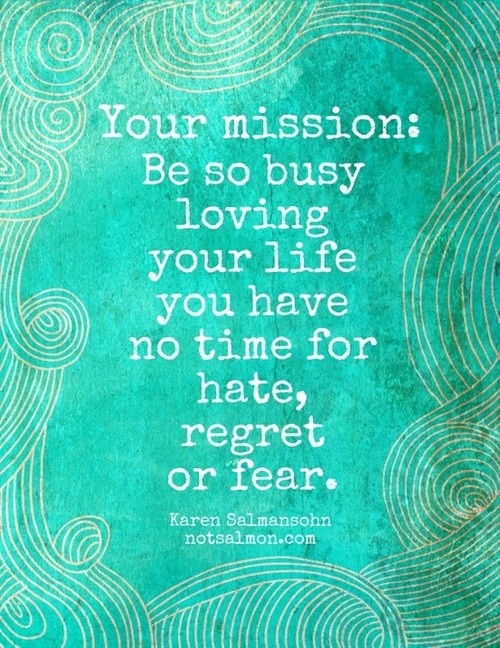 I like the Mission: be so busy loving your life…. It is my mission too! Yep people who don’t pay their right taxes have no right to complain. Although I hate the taxes the government is taking from my salary because it’s way up 30% monthly pero walang choice, Empleyado eh. I hope BIR will be able to collect the duly right taxes from business establishments. great for you sis.. you’re so blessed! Time goes by so fast talaga. I’m not an accountant so figuring out taxes is hard for me. I feel like I’m missing some deductibles. It’s easier if you work for a company that just withholds taxes diba. Season yata. They are being sold on the sidewalks here. 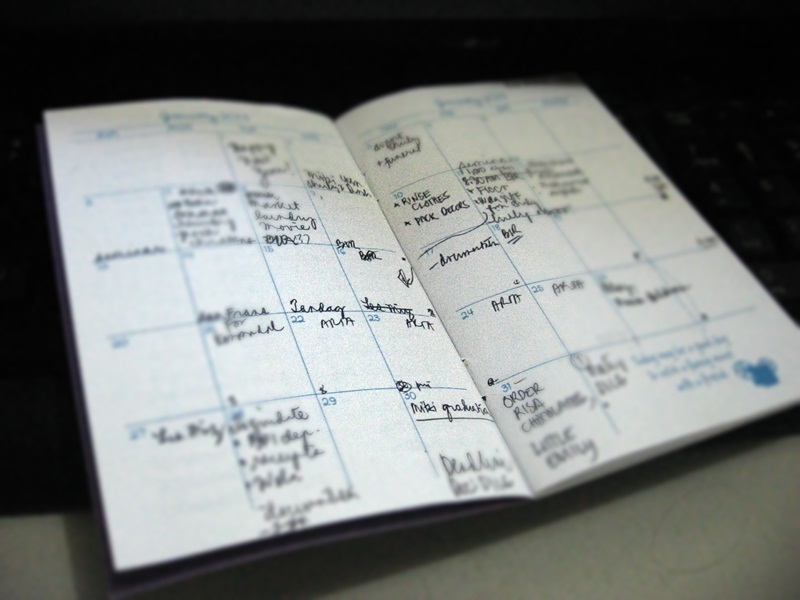 I really need to buy a new planner. I have my phone planner but it’s really nice to chat down things the old way noh? Time flies so fast talaga. Imagine it’s February. 1 month down, 11 months to go. Naku, goodluck with your accounting, that should be fun 🙂 You should be an example for other freelancers out there, maybe you should blog about how you registered and all that para sila din. Anyway, Stephanie Gonzaga has a comprehensive guide on that. A busy schedule only reminds you that you are blessed and productive. God bless to all your activities. I know. Thanks! May we all be blessed. This reminds me to work on my taxes, too. I had no problem with taxes when I was still working in an office, but it’s a different world for online workers. PS: Your quote is great! Planners are bloggers best friend. Been using a lot of it ever since I started blogging at home. Busy and fruitful(pun intended)! I admire you for doing your responsibility as a citizen and paying your taxes. 🙂 Not all do that and they are often the ones who have the gall to complain about where the taxes are being used. 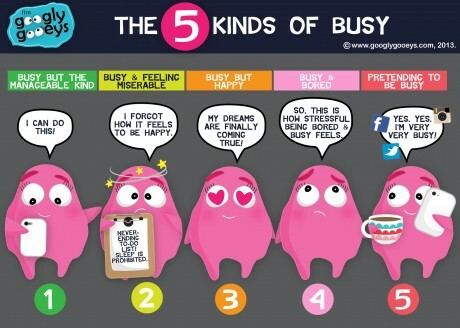 Yeah, being busy is a good thing. It just shows how productive we can be. Right now, I’m also very busy with so many things. Sometimes I lose some relaxing time for myself but since, I’m an OFW, I think it helps me a lot to escape from boredom and be productive at the same time. Congrats for a productive January! oo nga ang bilis ng january. love month na pala. “busy but happy”…dreams finally coming through…wow, congrats dami raket! I miss the lanzones from Camiguin!!! One month down na nga. Time flies talaga. Good I can still complain about lousy things in the govt, at least half of the time because I pay taxes…but it’s been long since I voted hehehe. Never had a strong urge for it. Congratulations to your new business. Sometimes being busy is better than doing nothing at all. Good for you! I admire your efforts to pay taxes. Mabuhay ka! It is good that you are registered with the BIR. they usually have tax compliance verification drives, and unregistered business can be penalized for up to 20,000 for small businesses. Grabe ano? You are an organized individual and a good citizen at that! 🙂 Keep at it! Well, at least you’re busy and doing things according to your schedule. congrats! time flies so fast talaga, few days left na lang matatapos na ang love month..